Recently an image from inside the Bungie HQ was leaked. This photo shows what appears to be a timetable of events for Destiny, including expansion information and the first sighting of Plague of Darkness. Unfortunately the quality of the image is poor, but we can definitely make out most of the information with certainty. Keep in mind that even though this is a real leak, it’s old/outdated, so some of these details aren’t accurate. Outdated timeline. Click to enlarge. House of Wolves release date confirmed for Q2. Missions 3 3 12 3 ? Strikes 2 1 4 2 ? Public Events 0 0 1 0 ? Patrols 0 0 1 0 ? Raids 1 1 1 1 ? PvP Maps 3 4 6 ? ? 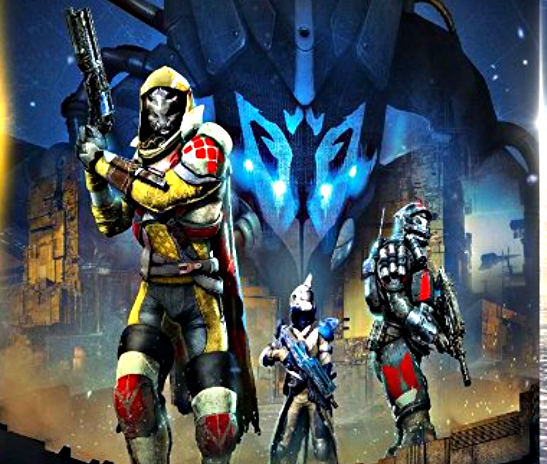 The new raid coming with the House of Wolves will most likely be located on the Reef, which we’ve known ever since the “Reef Raid” location was found in Destiny’s database. Hopefully we’ll be able to walk around with the Queen! As of now it’s called “The Arena” but not much else is known about it. 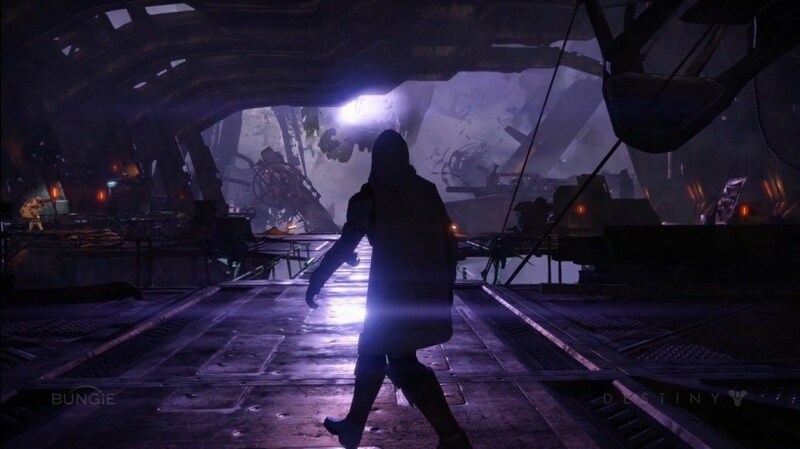 It’s unknown if we’ll be able to explore the Reef outside of “The Arena” raid. Bungie recently talked about the ‘third subclass’ rumor, and now with the Plague of Darkness, it looks like we will have 3 new “player builds“ (subclasses)! We’re assuming that there will be 1 additional subclass per class. It shouldn’t be read as a tacit promise, but the fact that subclasses are swappable should make players excited about the future. There’s also 2 new “weapon classes” with a “base level” of 30! I’m guessing that Comet’s will be sold for more than $20, include Expansion I & II, plus the new content it comes with… but that’s just my speculation. What do you guys think? This will most likely be released in Fall 2015. Before The Dark Below was released, we speculated about the Crota’s End raid bosses. Of course many of these bosses were never seen. As you can see from this article, “Hive Ship” was included in the enemy code. We assumed these enemies were in Crota’s End, but it looks like they’ll be introduced in Destiny’s next huge content update, Comet: Plague of Darkness. As you can see from the image above, “Hive Ship” is a new location in Plague of Darkness. There’s also “Asaru, the Navigator” from “StrikeHiveship1Ultra0″ – Ultra’s are bosses, so this is likely a new Strike boss!